Courtesy of Denver Zoo (Facebook). New Cape buffalo and okapi calves are healthy, happy and hanging with mom. Everyone together now … awwwww! Over Labor Day weekend, a female Cape buffalo named Poncho and a rare, endangered male okapi male named Romkari made their Denver debut. According to zoo officials, both calves are thriving and being closely monitored by animal care and veterinary staff. Poncho was born on the morning of Sept. 3 to mom, Rain. 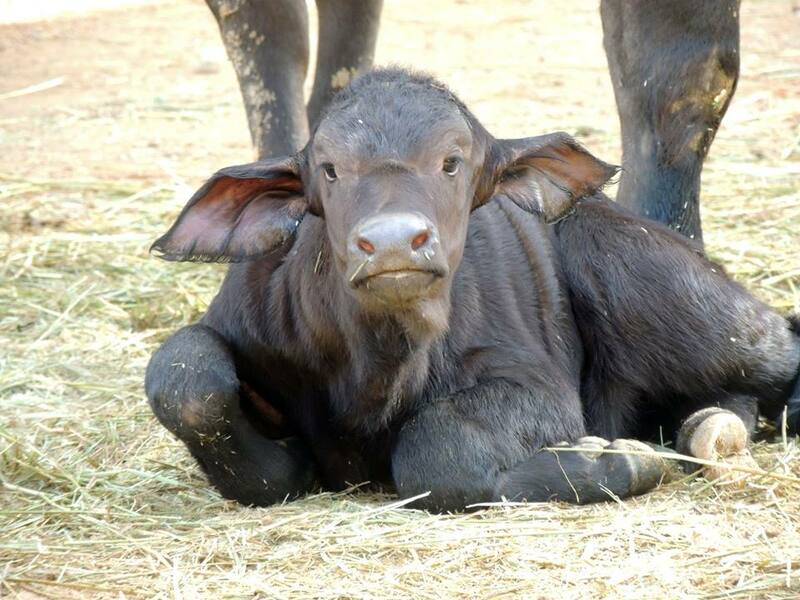 She is only the second Cape buffalo calf to be born at Denver Zoo in recent months. According to the Zoo’s Facebook page, she is already exploring the herd’s outdoor habitat for all to see. Those ears, though! Poncho is already out and about in her habitat. Courtesy of Denver Zoo (Facebook). Romakari was born in the afternoon of Sept. 2 to mom, Almasi. The zoo says that this little cutie is currently being kept behind the scenes, where he will likely remain for at least a month until keepers are confident he’ll follow Almasi outdoors. Okapis are the only living relative of the giraffe and have an interesting coloring pattern reminiscent of a zebra. They are native only to the Ituri Forest of the Democratic Republic of Congo. According to the Zoo, experts believe there are only between 10,000 and 50,000 okapis in the wild, and the population is rapidly declining. 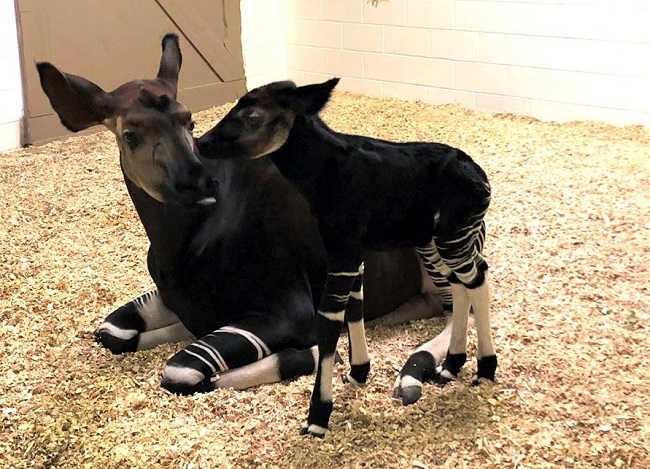 “Romakari is the eighth okapi calf born at Denver Zoo and the second of his species to be born at the Zoo in recent months. We'll share when we know more details about his public debut!” the zoo shared. Have you made the trip to see Poncho yet? Are you planning to go visit Romkari when he’s ready to venture out into his habitat? Let us know in the comments below. Best places to go horseback riding in Colorado! Click here to learn more.